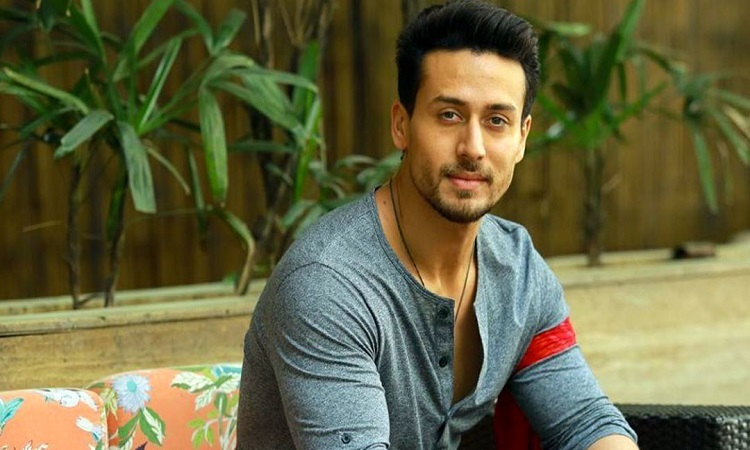 Actor Tiger Shroff, who delivered a successful film in "Baaghi 2" in 2018, says he is under pressure for his forthcoming releases that include "Student of The Year 2" and "Baaghi 3". Is Tiger feeling pressure to maintain his success ratio with his upcoming releases post the roaring response to "Baaghi 2"? "Definitely. There is pressure because I didn't expect 'Baaghi 2' would do the numbers which it did so there is a lot of expectations among audience for 'Baaghi' as a franchise and not only that, I am also doing 'Student of The Year 2' which is a very big franchise," Tiger said at photographer Dabboo Ratnani's 2019 calendar launch. "I am stepping into the shoes of three very big stars (Alia Bhatt, Varun Dhawan, and Sidharth Malhotra) along with my co-stars who are two new beautiful girls. We have a lot of pressure on us," he added. Tiger added that it is a big film and "we want the franchise to live on so, we have kept our fingers crossed." Talking about his shooting schedule, Tiger said: "I have finished shooting of 'Student of The Year 2' and currently I am shooting for 'Hrithik vs Tiger' film." Apart from 'Student Of The Year 2" and "Baaghi 3", Tiger will also be seen sharing screen space with his childhood idol actor Hrithik Roshan in a yet-untitled film produced by Yash Raj Productions. Sharing his experience of working with Hrithik, he said: "It was like a dream come true moment for me. After every shot, when I see him on the monitor, I feel like I am dreaming because it has been my childhood fantasy working with him. When we do a high-speed shot or an action scene then it feels amazing." 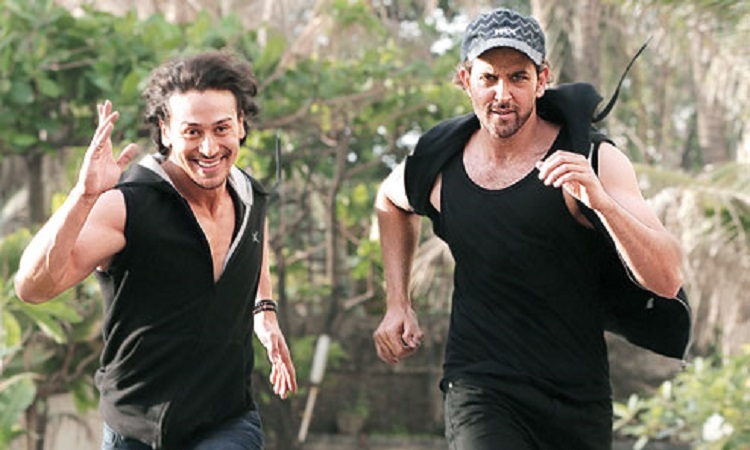 Asked what he is learning from Hrithik while working with him, he said: "I have learned many things from him. If I have to say one thing then, it would be working on minute details of everything. "Hrithik sir thinks a lot before giving every shot from every aspect so, understanding his mindset and his thought process in a scene or in an action sequence has been great learning for me." REAL REASON Gulshan Devaiah REJECTED Kangana Ranaut's Manikarnika What Sara Ali Khan has a crush on Ranveer Singh?